There are so many ways to approach the way we eat foods and when, that at times it can be super confusing! So, I’ve decided to take a super simple approach. 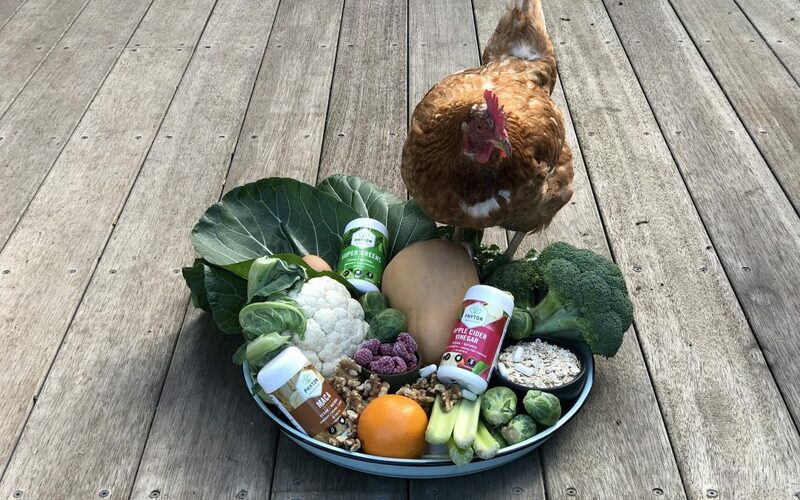 I’ve picked three things for the Winter months that I feel are important for me to focus on for optimum health. I went with – IMMUNITY, ENERGY & FIGHTING FIT. 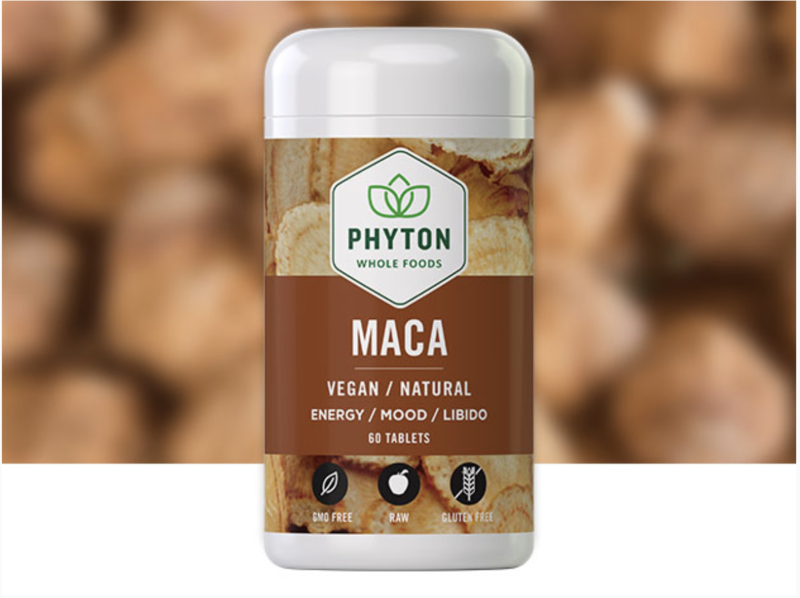 Basically, I looked for foods that would help to build a strong immune system, fight off any colds and flu’s that may come my way and give me energy to get me through those winter blues. 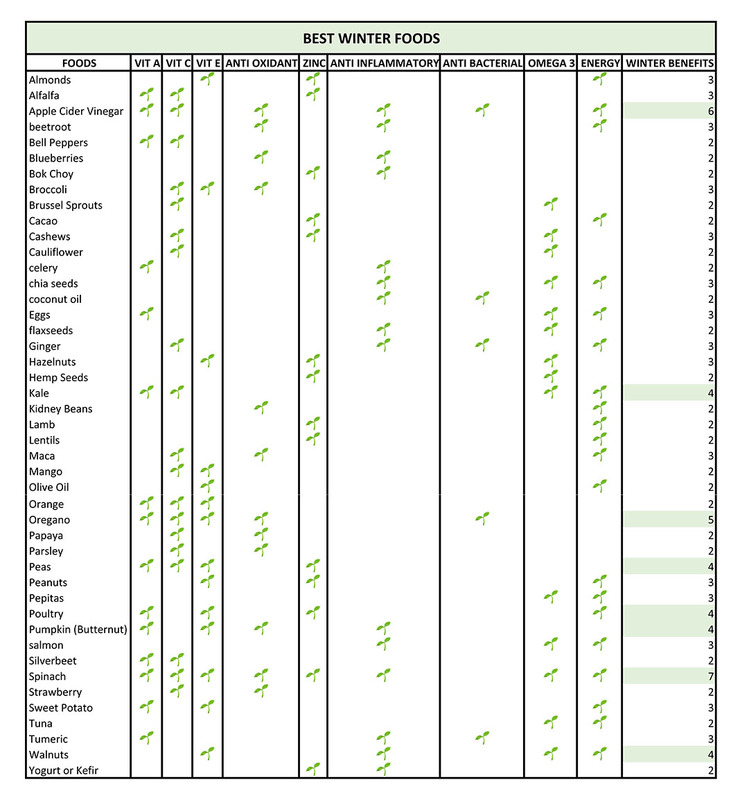 In the chart below, I focused predominately on in-season foods (Australian Winter), that contained either Vitamin A (improves immune system, fights off infections), Vitamin C (immune boosting, helps fight a cold or flu), Vitamin E (heals the skin against the winter chill), Zinc (increases immunity and high in antioxidants) and Omega 3’s (good for stiff winter joints, helps to elevate your mood and help in the energy production process, that’s more energy legends!). I also highlighted the foods in the chart below that contained anti-oxidants, were anti-inflammatory and anti-bacterial. All things that aid in achieving a health, high functioning body. Plus noted the ones that are said to give the body, that much elusive boost of ENERGY we all look for. As much as I do my best to consume as many of these foods as I can in my winter diet amongst other more hearty options (like brown rice and potatoes), sometimes it can be hard. Take leafy greens for example or apple cider vinegar, these can be hard to consume in large doses on a daily basis. This is where my wholefood supplements come in. 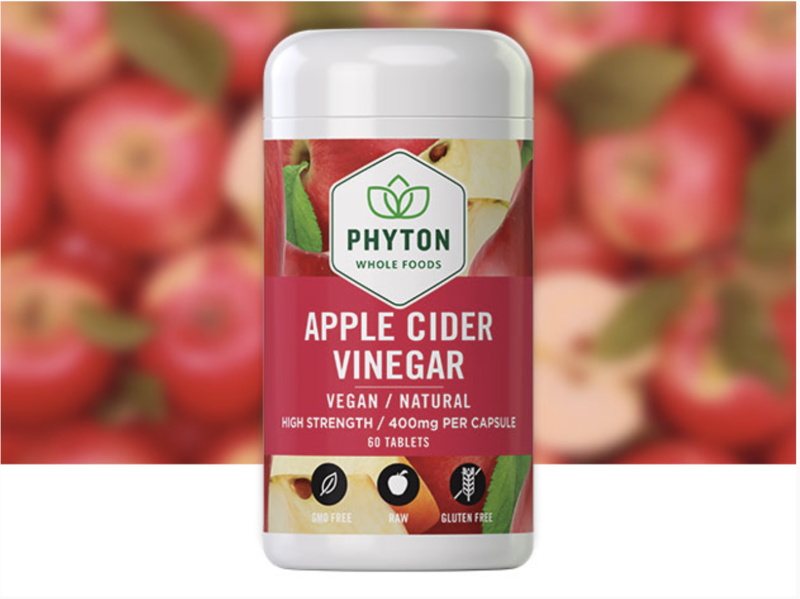 Since discovering Phyton Whole Foods – I take 1 Apple Cider Vinegar capsule, 1 Super Greens tablet and 1 Maca tablet every morning. That covers me for immunity, antioxidants, anti-inflammatory, anti-bacterial, energy boost, mood boost, Vit A, Vit C, Vit E, Zinc and Omega 3. These, along with all the healthy winter options in the chart below, make for a strong, healthy immune system and plenty of energy despite the biting cold! 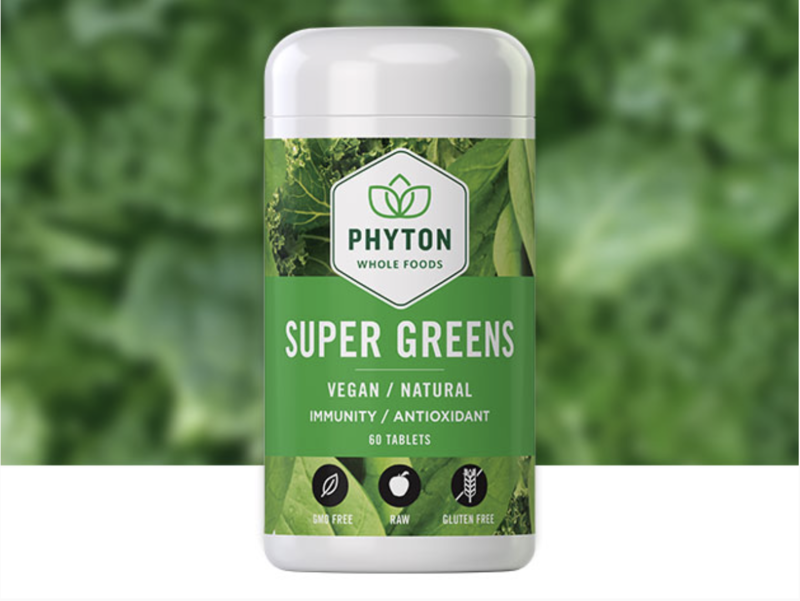 Want to get your daily dose of goodness from Phyton Whole Foods? Get yourself to your local Coles Supermarket today and you can purchase Phyton Whole Foods products for 30% off, that’s only $7 a bottle NOW! Limited time only. *Please note – I am not a doctor or a dietician. The information I provide is based on my personal experience and my experience as a Personal Trainer (Master Training cert 3&4). Any recommendations I may make about weight training, nutrition, supplements or lifestyle, or information provided to you in person or on this website should be discussed between you and your medical advisor. The information you receive in our emails, programs, services and products do not take the place of professional medical advice.